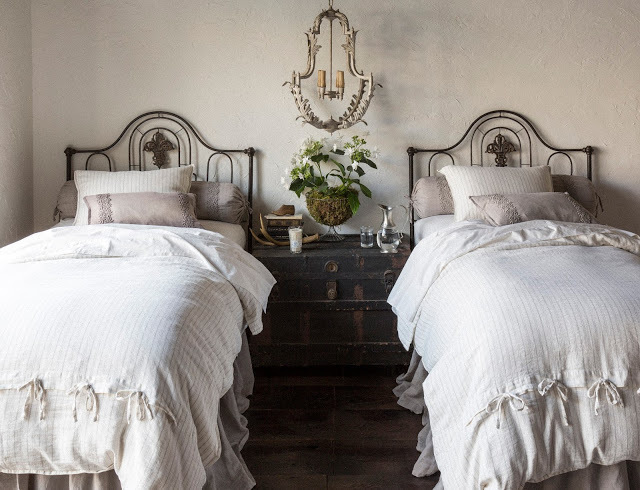 The Bella Notte Linens Spring 2016 Collection has arrived. 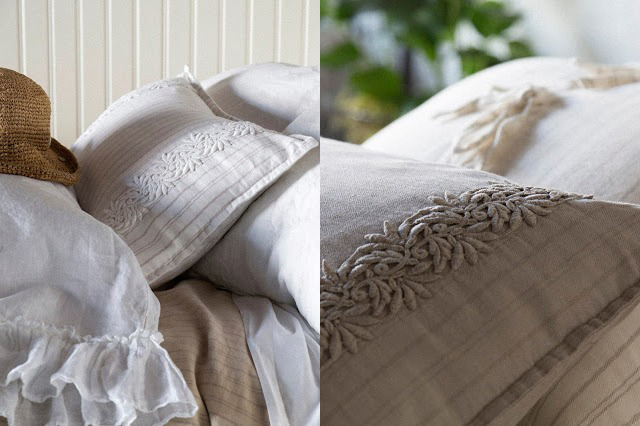 Meet Capri, the newest member to the Bella Notte Linens family. 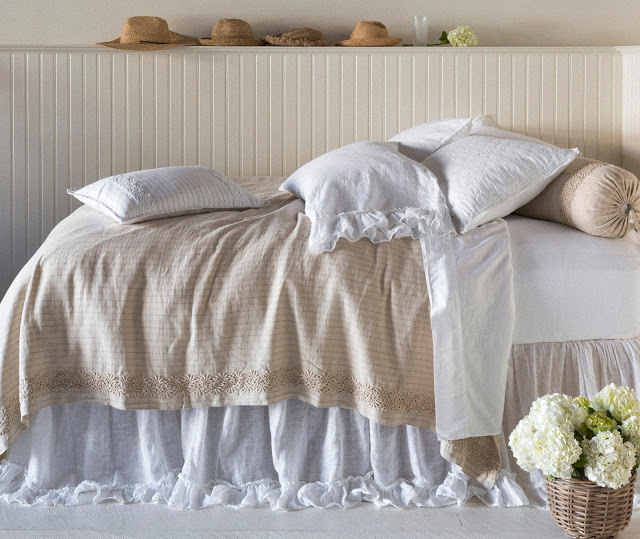 Bella Notte Linens Capri Collection is a subtle herringbone weave in a cotton/linen blend with a stripe overlay that adds textural interest to the Bella Notte bed.